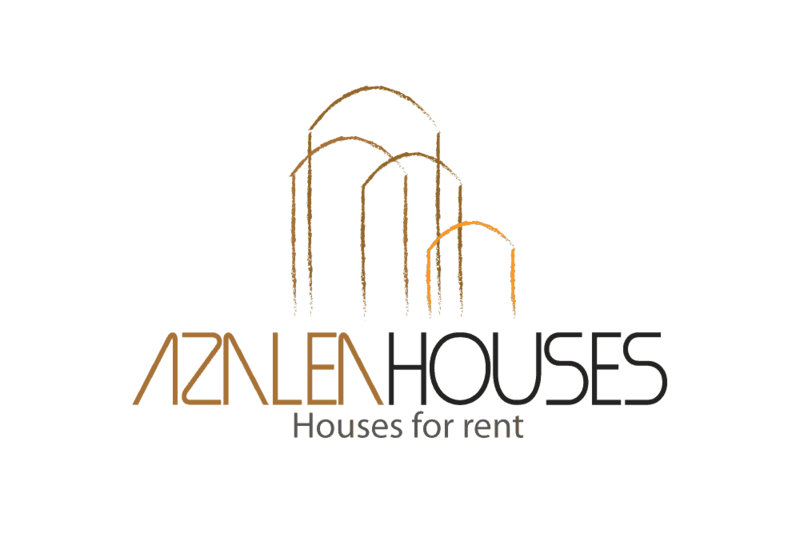 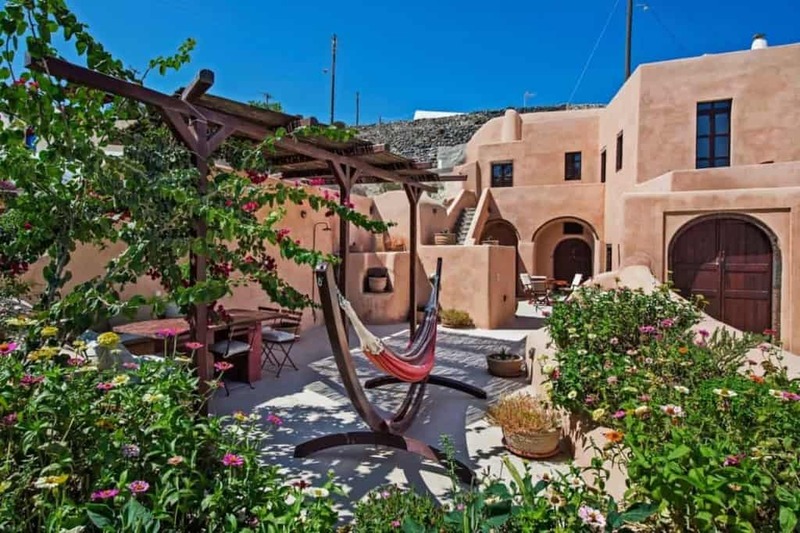 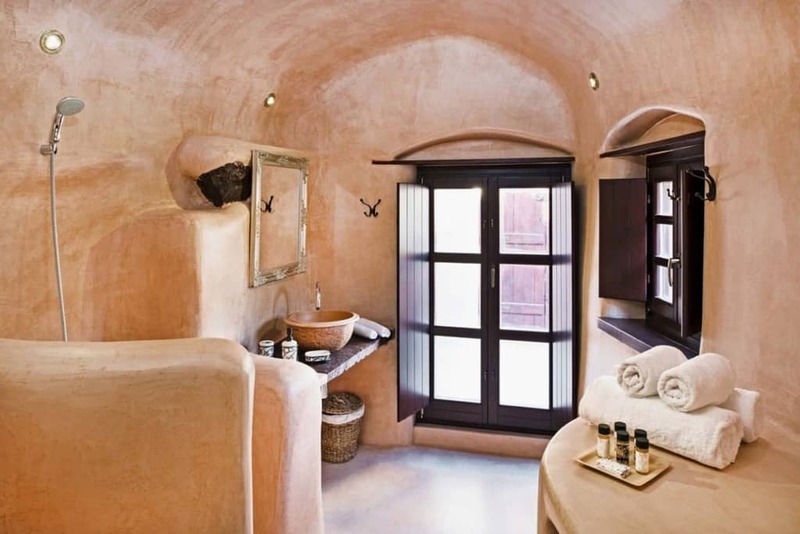 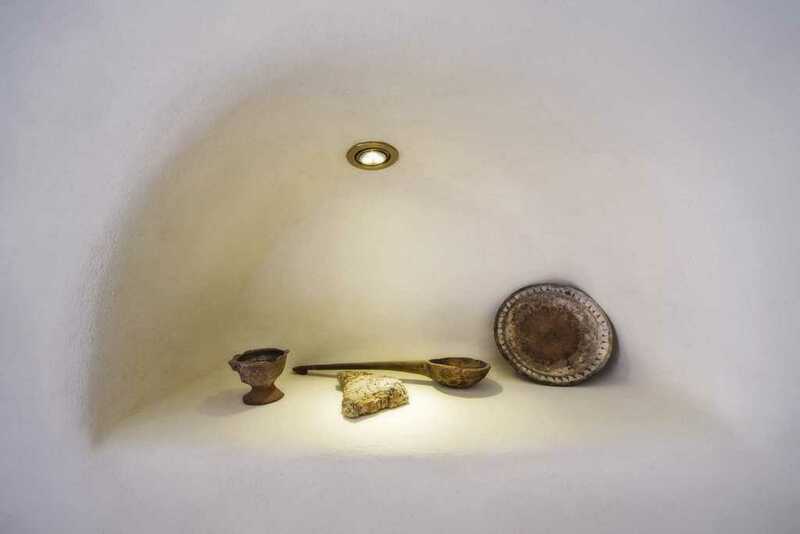 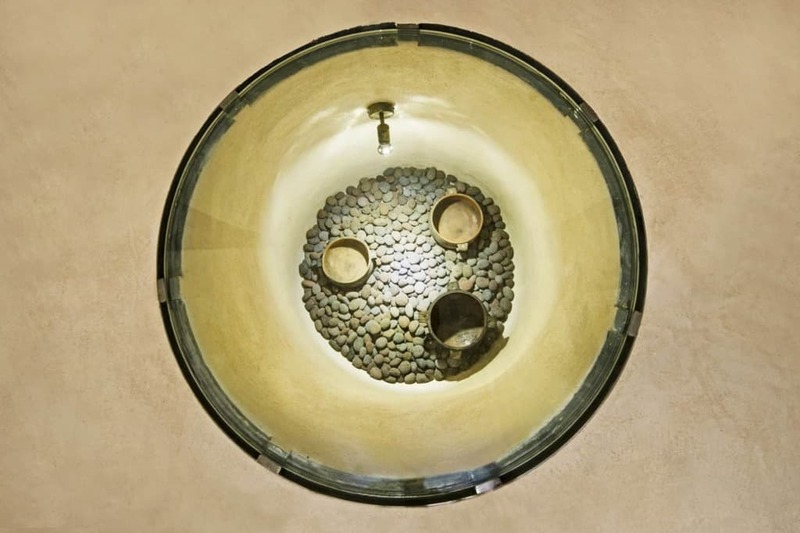 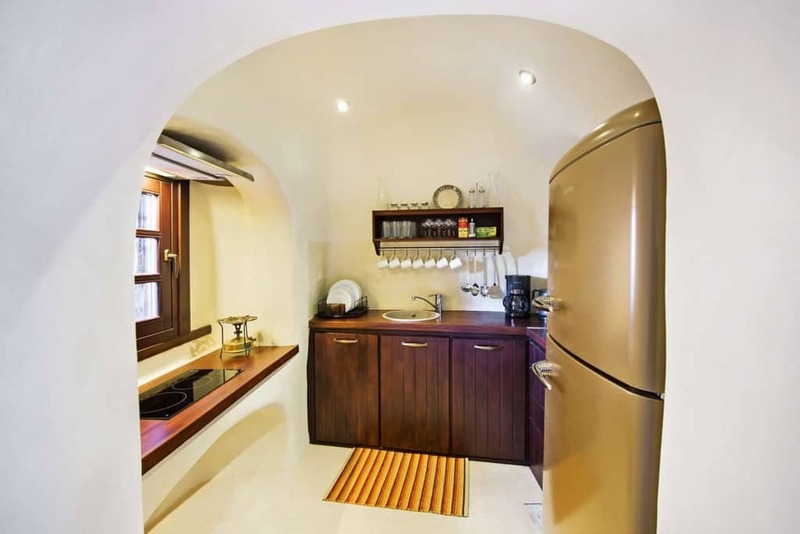 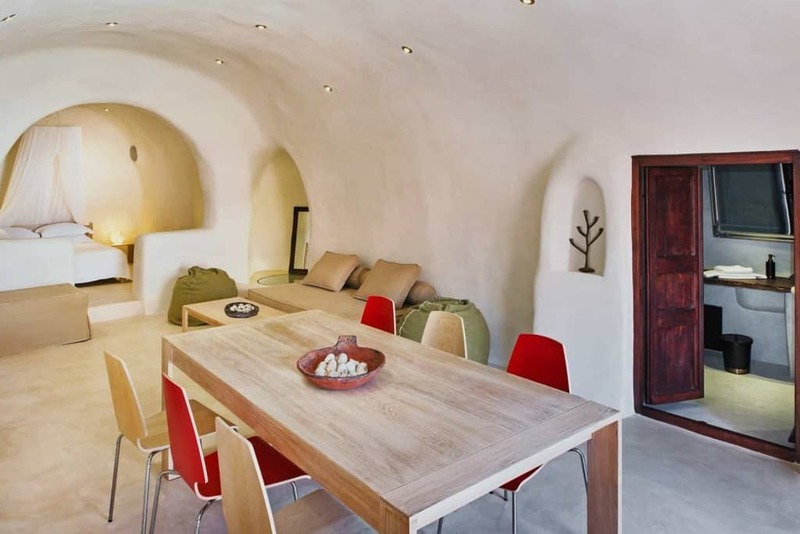 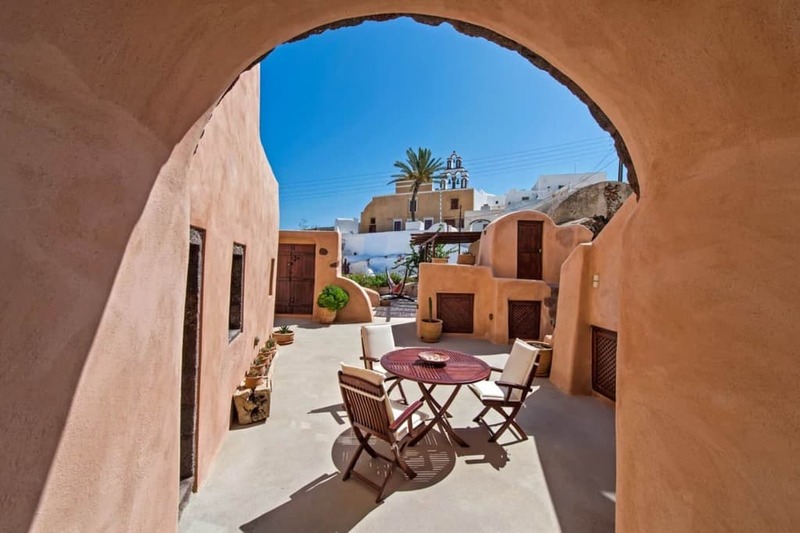 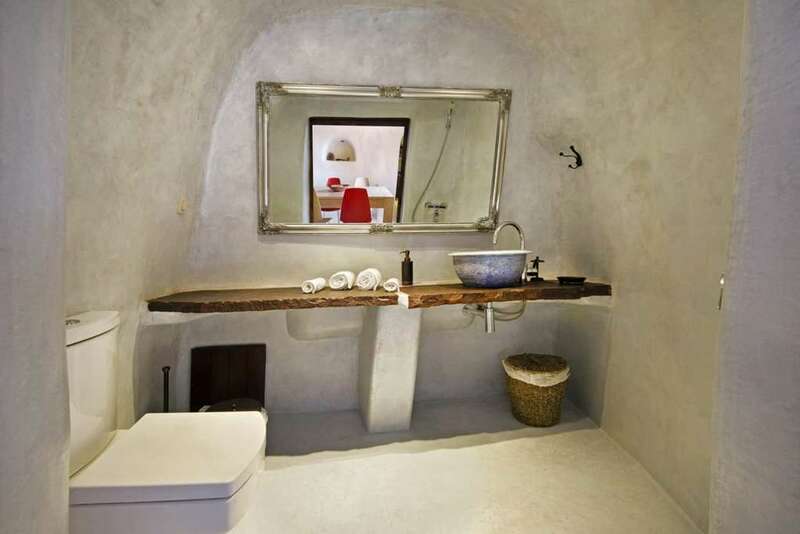 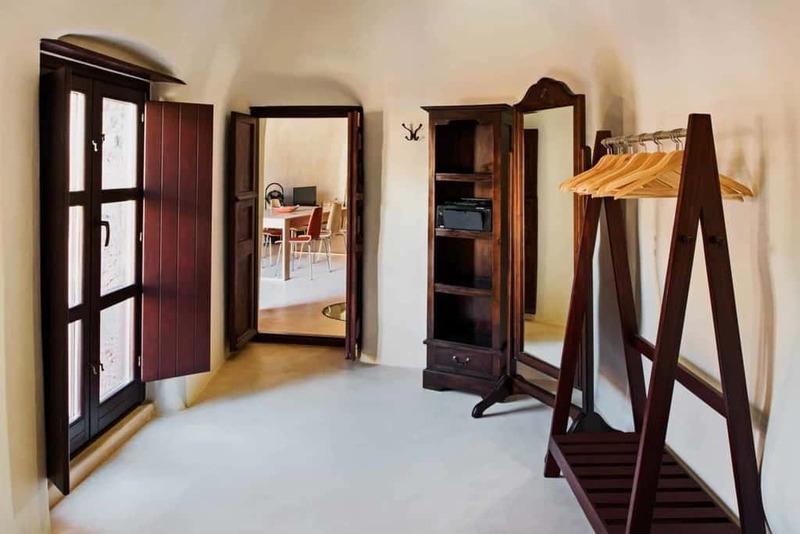 The Azalea Cave is a beautiful cave suite, a traditional house with refined decoration that offers a comfortable stay to those who choose to spend their vacation or honeymoon in Santorini. 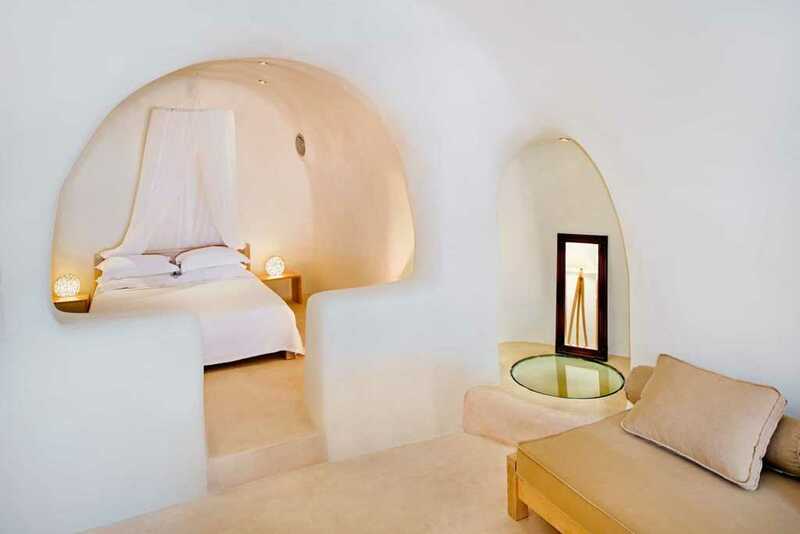 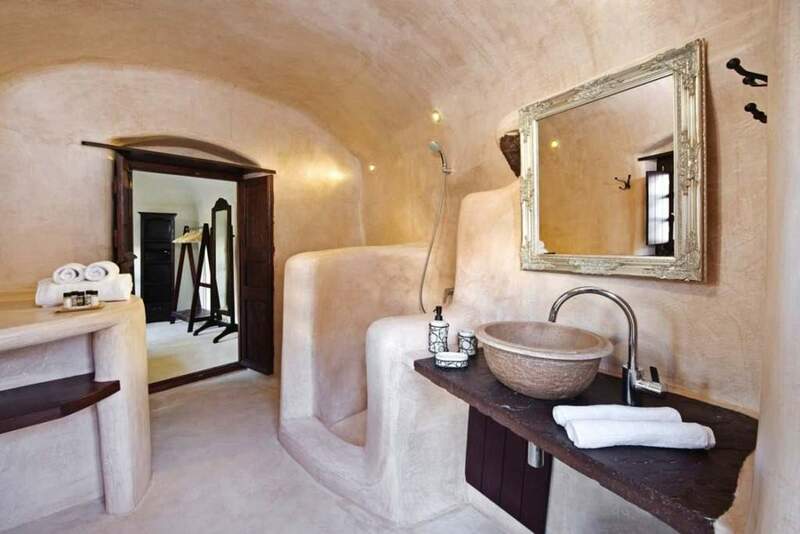 Azalea Cave is a 80 square meters cave suite that sleeps up to 3 persons with one kind size bed and one single bed. 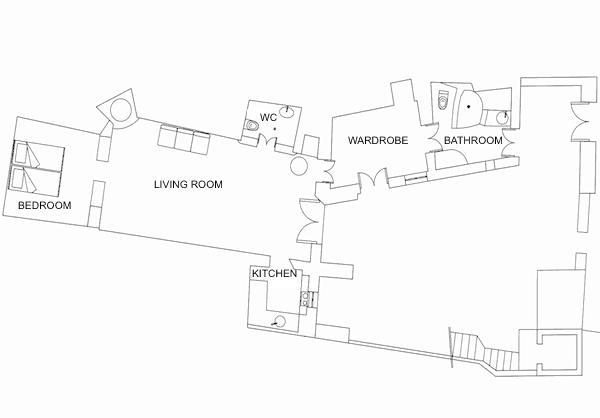 It has kitchen room, wardrobe room, wc room and a bathroom with shower. 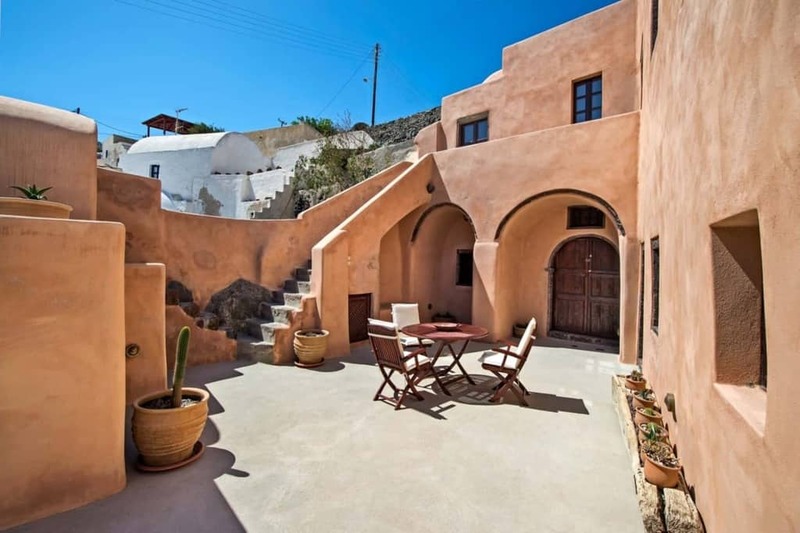 The private terrace has views towards Finikia village, the vineyards of Oia and the Aegean Sea.